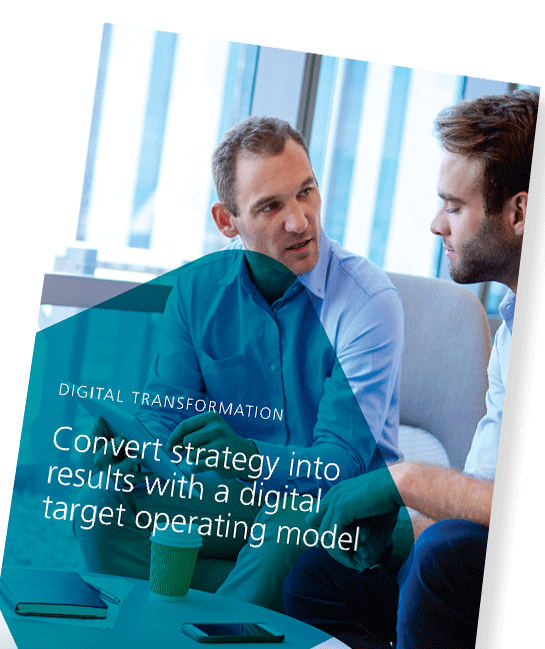 A digital target operating model will help to overcome operational roadblocks that cause transformation project failure. Take the first step to leverage the diverse capabilities of different digital technologies. Begin by downloading this whitepaper.